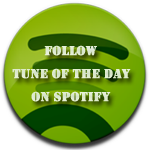 DEFECTO is Denmark’s newest and finest addition to melodic and progressive metal, featuring huge catchy choruses, massive riffs, blazing solos and grandiose symphonies with a modern feel. Being spotted by Grammy award-winning producer Flemming Rasmussen (METALLICA), DEFECTO is, without doubt, the most promising addition to the Danish metal scene since VOLBEAT. The band's second album "Nemesis" was released on December 1st, 2017. Although they are a relative newcomer to the scene with only 2 albums under their belt, the band already boasts an impressive CV: doing sold out tours in Denmark, touring around Europe, playing at prestigious festivals such as COPENHELL and supporting giants such as METALLICA and RAMMSTEIN. DEFECTO was formed in 2011 in Copenhagen when singer, guitarist and frontman Nicklas Sonne was approached by the legendary producer Flemming Rasmussen (METALLICA, BLIND GUARDIAN) after hearing Sonne’s music. Wanting to help Sonne record and release his material, they contacted lead guitarist Frederik Møller, as well as bass-player Thomas Bartholin and drummer Lars Jensen in order to create a band that could match Sonne’s unique potential. 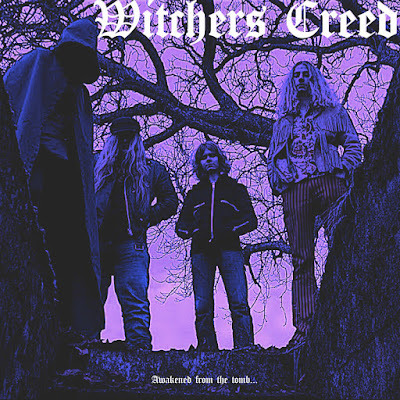 Already from the beginning, DEFECTO’s brand of melodic and virtuoso metal was creating a buzz in the Danish metal scene. Released in 2012, their debut EP “Defecto” brought them into the attention of the Danish media, being named “Best Metal Band 2012” by Underground Music Awards. 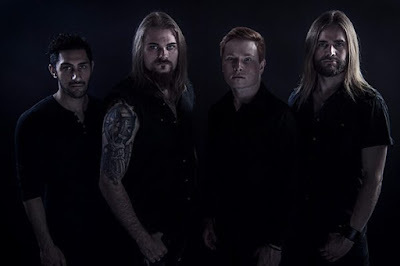 The release of DEFECTO’s debut album “Excluded” in march 2016 was met with much attention and appraisal throughout the European metal scene, creating a dedicated following for the band and a considerable breakthrough especially in the Danish metal scene. 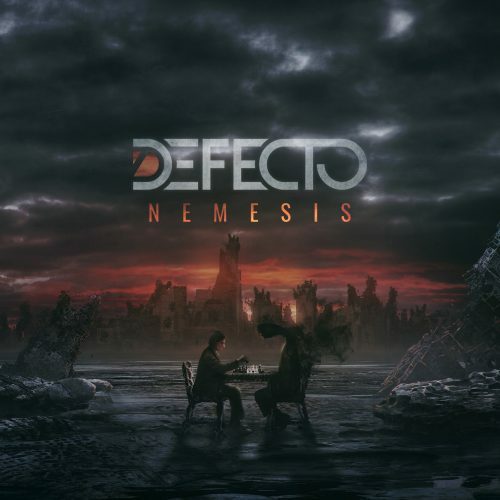 In December 2017, DEFECTO’s sophomore album “ Nemesis” was released to rave reviews from fans and press alike, both in Denmark and internationally. Following the release, DEFECTO’s signed with Swedish record label Black Lodge Records (IN FLAMES, SABATON, KATATONIA), on which "Nemesis" will be re-released in march 2018. 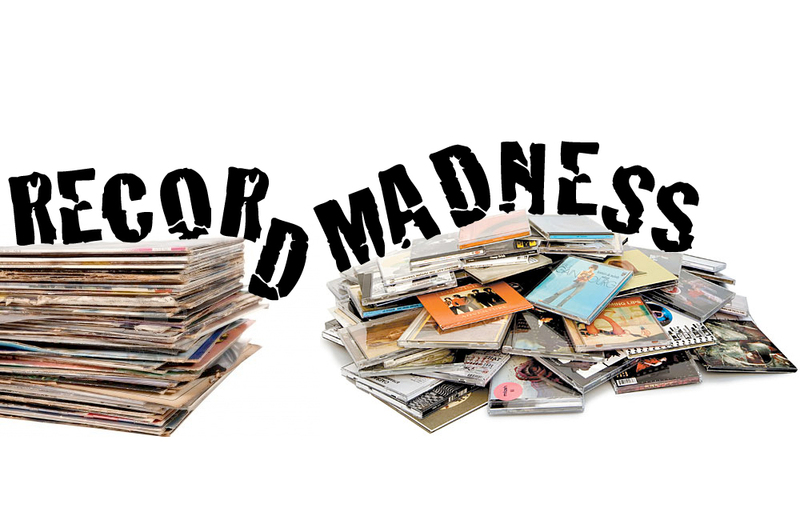 Most recently, DEFECTO joined forces with German booking agency Dragon Productions (SONATA ARCTICA, VOLBEAT, D-A-D, DIZZY MIZZ LIZZY) who will henceforth be booking the band in Europe. Already boasting an impressive CV, DEFECTO is definitely “one to watch”. 2018 also holds great promise for the band, featuring among many things a tour across Europe with renowned Andorran band PERSEFONE. 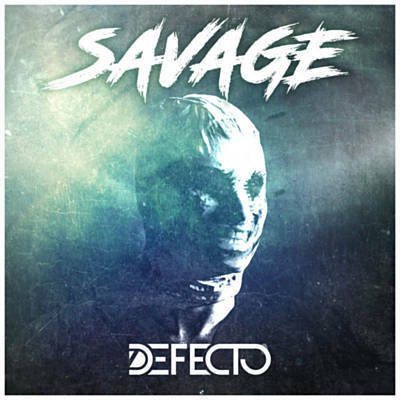 Listen to ”Defecto - Savage" on Spotify!